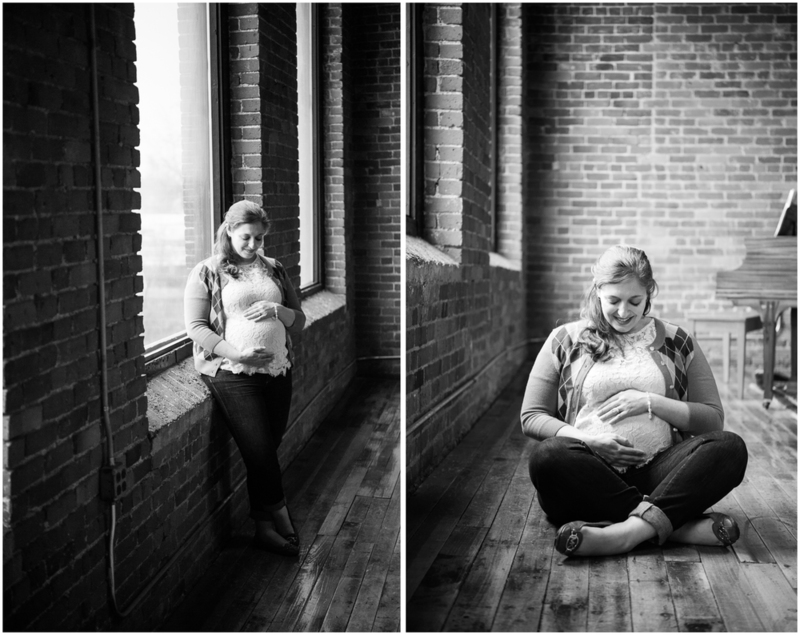 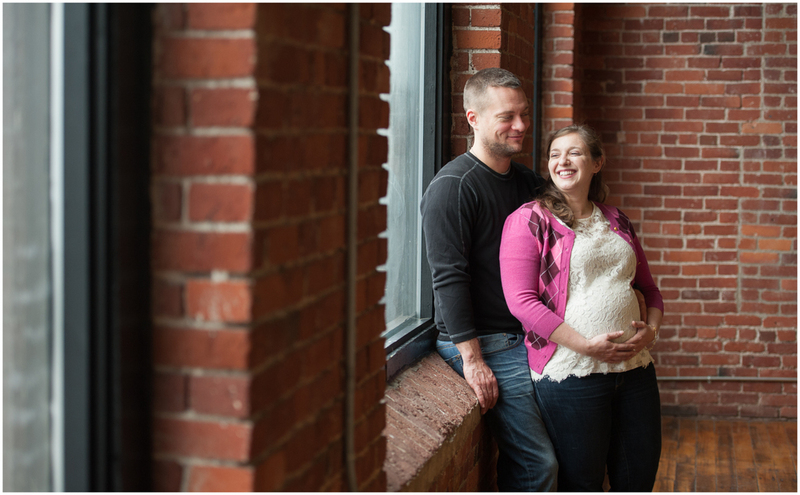 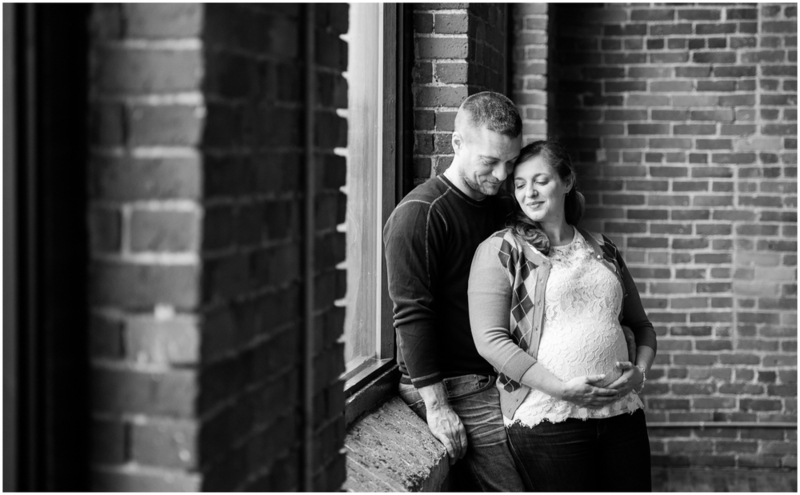 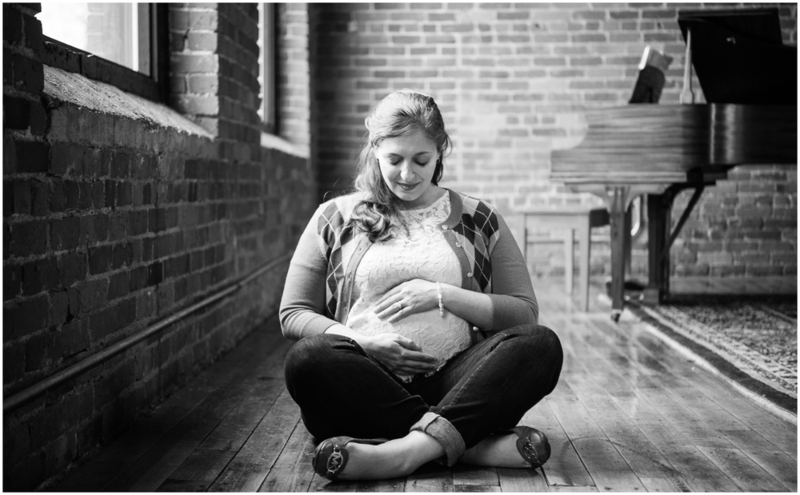 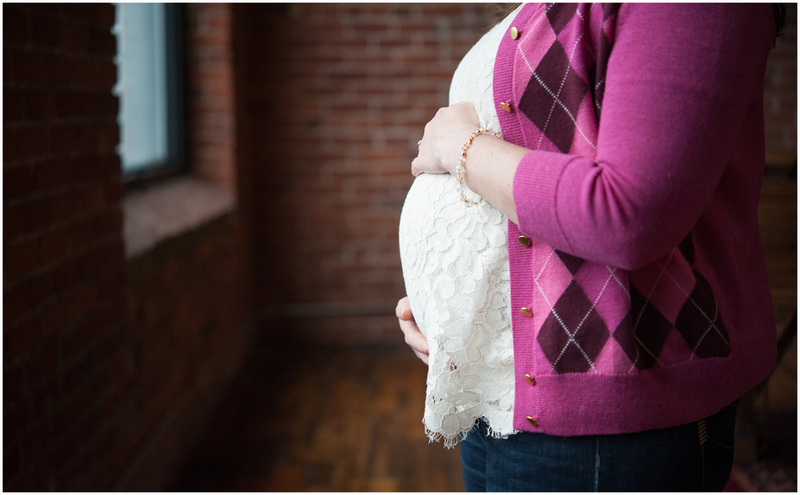 I got to photograph the anticipation and joy of Liz and Ian as they reflected on becoming parents for the first time. 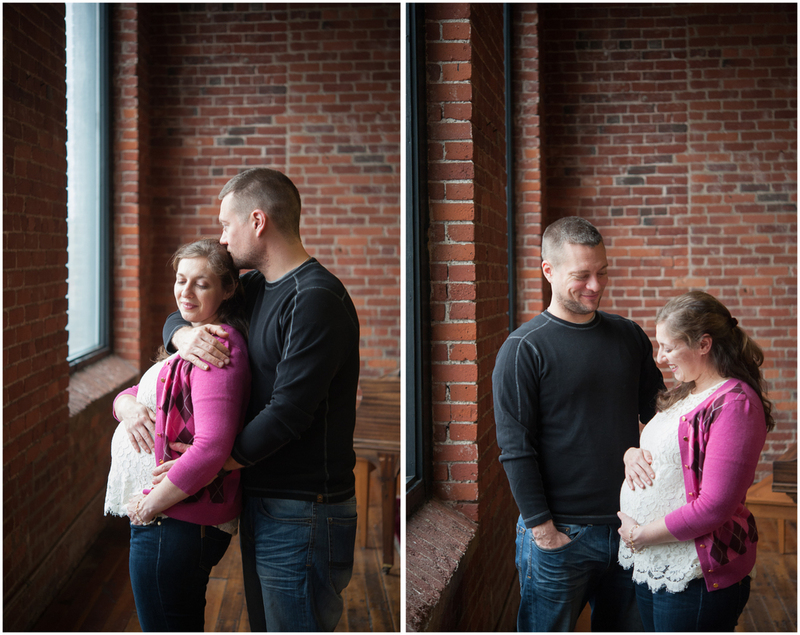 Their son is due in a couple of weeks and they are so excited to meet and welcome him into their family. 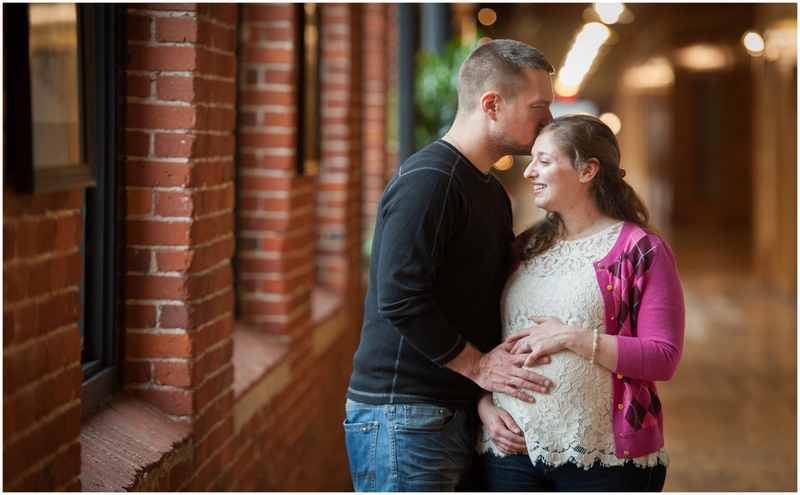 It was such a privilege to help them stop and mark this special time in their lives.